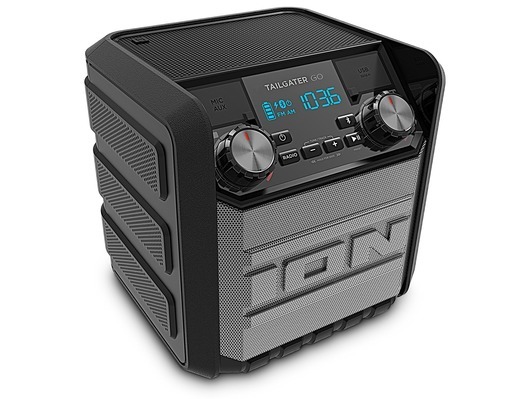 Listen to your music outside with the Tailgater GO portable wireless speaker from Ion. 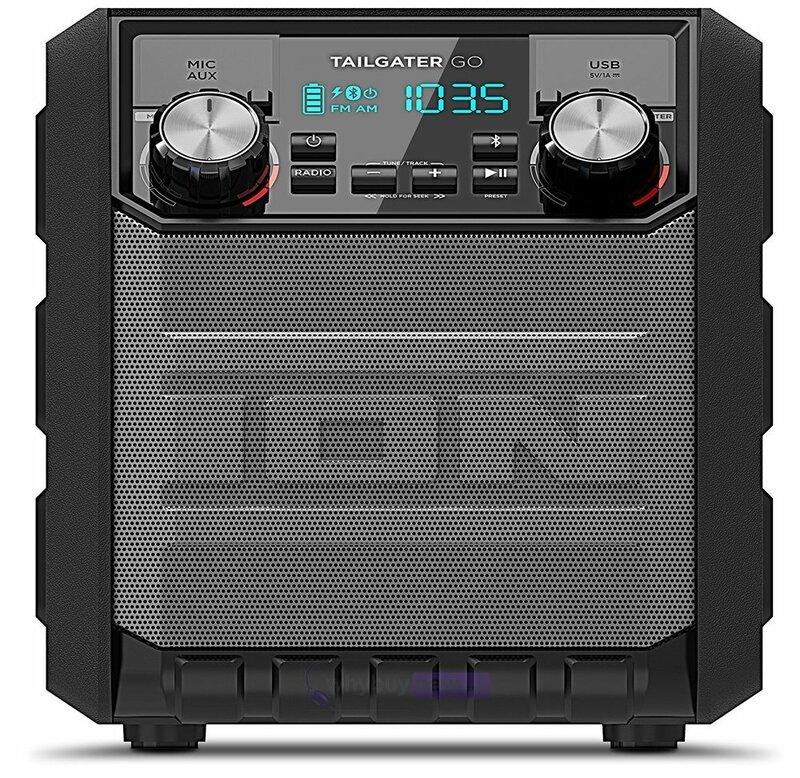 Ion's powerful, high-value speaker is perfect for all-day listening outside. 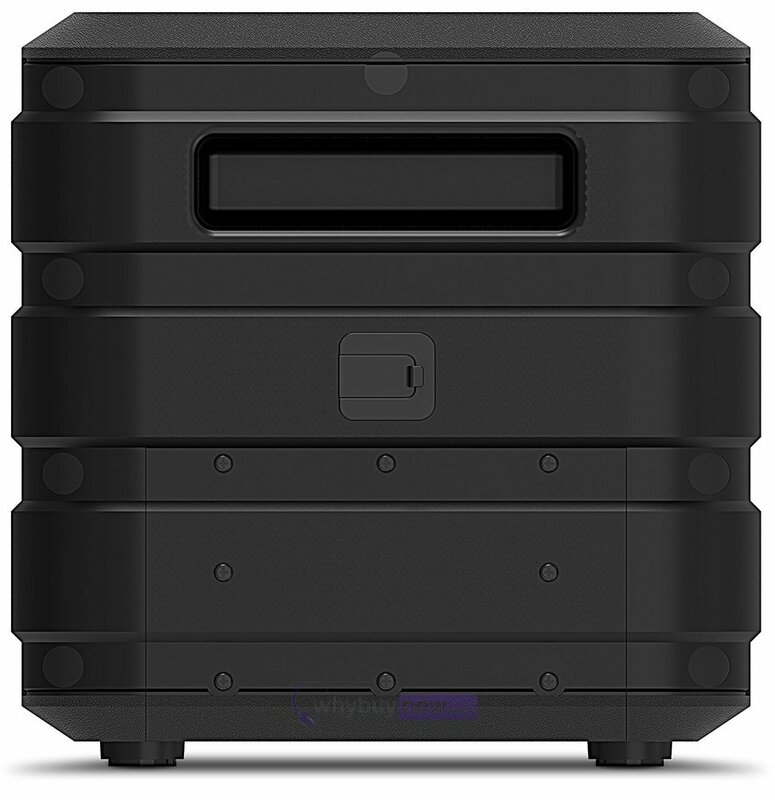 Delivering rich sound through Bluetooth, the Tailgater GO has the portability and state-of-the-art wireless to play your tracks with seamless convenience. It's even splash-resistant, so you can use it by the pool or on the beach without worrying about water damage. Whether you want to take it on holiday or keep it in your bedroom, the Tailgater GO won't disappoint. The GO's 20 watts of pure power is backed by a rumbling 4-inch woofer and wide-dispersion tweeter. This way, the loud sound is deep and spread-out enough to fill an outdoor space. 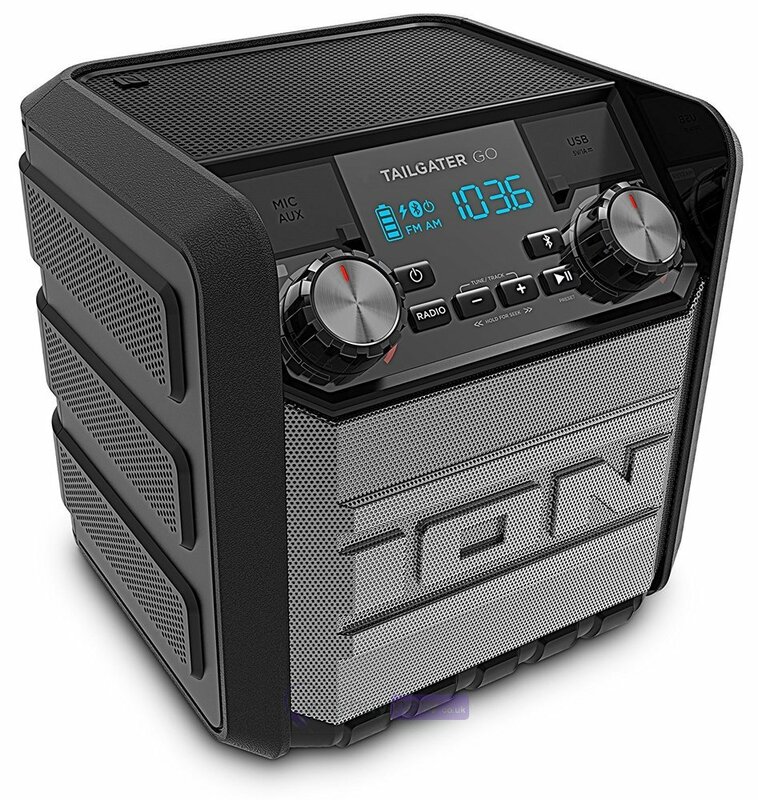 The Tailgater GO has an IPX4 water-resistance rating. This means that this speaker will survive splashing water from any direction, making it perfect for holidays by the pool or on the beach. Furthermore, the rechargeable battery delivers a mammoth 50-hours of playback, so you'll have plenty of time before you have to run back to a mains plug. With the clever Bluetooth technology, you won't need to meddle with cables to play your tracks. Just hook up your smart device in seconds, then start playing your personal library or streaming from such apps as Spotify, TuneIn or TIDAL. There's even NFC technology built-in, so you can pair your device by merely tapping it on the speaker. If you're smart phone or other USB device is running low on battery while you're out, you can plug it into the USB power bank to charge it up. You can use the AUX cable to plug in your device if you don't fancy using Bluetooth, or use the microphone ports for karaoke or an instrument.